Can you turn CO2 on Mars into sugar? 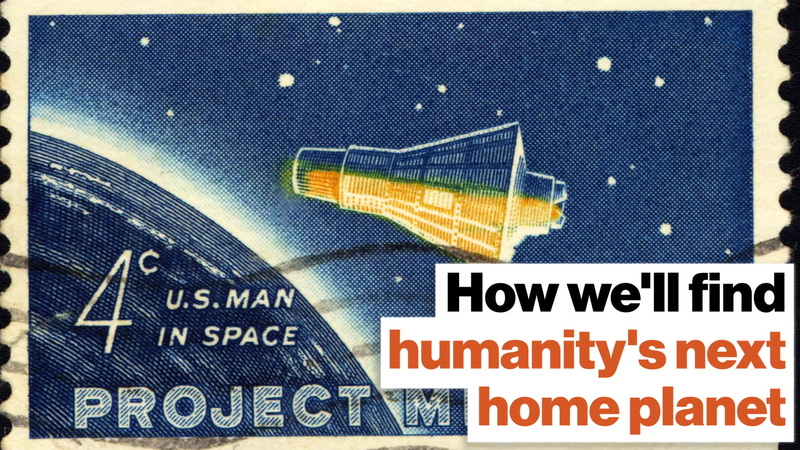 NASA will give $1 million to the person who can. Calling all enterprising scientists who are dying to retire ... or just put some cool cash into the bank. Looking to turn carbon from the planet Mars into useful compounds such as sugar, NASA is offering up to a cool $1 million to anyone who can solve how to accomplish such a process. The conundrum is that spacecraft heading to the planet—or any other, for that matter—will have limited space to bring equipment and materials to accomplish something like creating sugar from carbon dioxide, which is quite abundant on Mars. Because carbon and oxygen combine to make sugar—and glucose from sugar is the easiest for, say, microbe-milking bioreactors to metabolize, and therefore, the most efficient. "Enabling sustained human life on another planet will require a great deal of resources and we cannot possibly bring everything we will need. We have to get creative," Monsi Roman, program manager of NASA’s Centennial Challenges program, said in a statement announcing the challenge. "If we can transform an existing and plentiful resource like carbon dioxide into a variety of useful products, the space—and terrestrial—applications are endless." "We're asking the public to help us convert carbon dioxide into sugar and the end game is glucose," Roman told ABC News. "That conversion happens naturally in photosynthesis on Earth all the time. It’s an issue on Mars. There’s a lot of carbon dioxide, if we have hydrogen, we can basically make 'designer farms.'" For someone—or a team of someones—to claim the total $1 million in prize money from NASA, there are two phases for them to get through. Part one is a "concept phase," wherein details of the physical-chemical approach to converting CO2 into glucose will have to be explained in detail. During this phase, prize money for up to five teams will be divided into sections of $50,000 each (and conceivably, one team could capture all five of these). The demonstration phase, where the thing actually has to work, comes with a $750,000 prize. Interested parties must register by Jan. 24, 2019 and submit their proposals by Feb. 28, 2019. Here's your chance to collect a large cash prize and make history, all at the same time.